Ashville Concrete is one of the leading suppliers of Ready Mix Concrete in the local areas. We pride ourselves on having very versatile concrete products. Our product is suitable for a range of work including commercial, domestic, agricultural and highway projects. We are very proud of our state-of-the-art Volumetric Lorries. 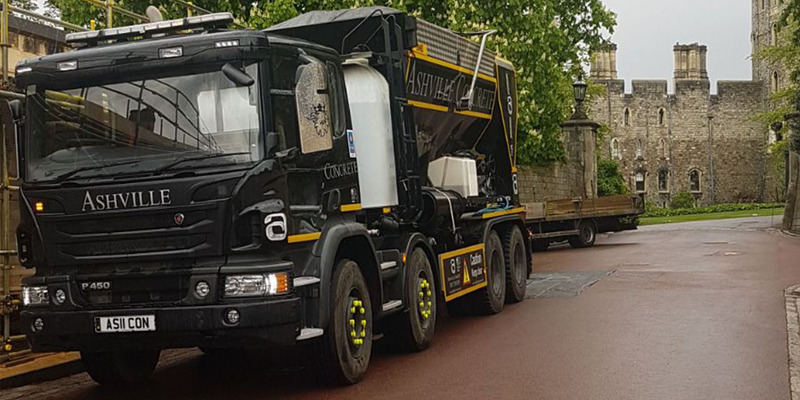 These vehicles work as mobile batching plants allowing us to arrive at your location with the materials ready to create Ready Mix Concrete Ealing. 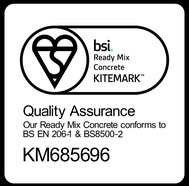 We always aim to provide an accurate and reliable service while minimising waste product.We use only the best cement in all our Ready Mix Concrete and Ready Mix Screed mixes. This is not by any means the most cost effective production method, but ensures the very best end product. We welcome third party cube testing and carry our own testing regularly. Providing our clients with a convenient service is something we strive towards. We’re able to create multiple Concrete Products on the same delivery, and we can remove your waste product after making the initial delivery. We operate 24 hours a day, seven days a week. Our highly trained team of drivers will ordinarily provide you with your materials the same or the following working day. Our sister company Ashville Aggregates provide the materials that we use for both our Ready Mix Concretes and our Ready Mix Screeds. We understand the importance of always using the highest quality material possible and knowing the source of these materials allow us to always ensure this happens. Our vehicles are recalibrated every three months and we make sure we always reach the British Standards obligations. All of the vehicles contain the most up to date safety and tracking equipment. As a result, we can monitor our fleet and communicate with our team of drivers. This is all to ensure that we provide you with the most responsive and efficient service possible. Every one of our vehicles is maintained and cleaned regularly.